Is a Youtube Channel for Your Kids a Good Idea? You are here: Home / Parenting Blog at KidsAintCheap / Money and Finances / Is a Youtube Channel for Your Kids a Good Idea? Almost all of Gen Z (that’s people born between the mid-1990s and mid-2000s) use YouTube. In fact, more than half of kids say they “can’t live without it”. Many parents are concerned about the harmful effects of screen time and the dangers to the welfare and privacy of our kids on social media. And yet, it’s important not to lose sight of how YouTube is also a place of vast creativity and fun for kids. If you’re wondering whether it’s safe to create a YouTube channel for your kids, then you’ve come to the right place. Read below to learn everything you need to know! It’s easy to get carried away with shocking stories about kids and social media. 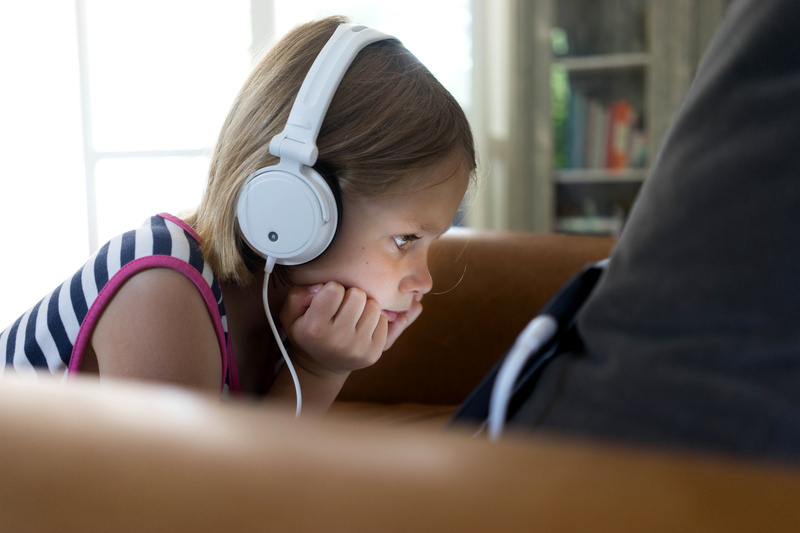 However, it’s important to weigh concerns about the risks of kids using YouTube with the benefits your child could receive. YouTube is an important form of self-expression for many kids. Your kids get the chance to develop digital skills, which will definitely come in handy in the future. There are also social advantages as your child will share videos with friends and develop bonds with their peers. Not to mention the potential financial gains of running a successful YouTube channel, with the revenue from advertising such as YouTube banners. 2. What Does Youtube Say? According to YouTube, users need to be over 13 years old. Why? Google, the owner of YouTube, collects data on users, which is illegal under the Children’s Online Privacy Protection Act (COPPA) for children under 13. And yet, that doesn’t change the fact that many kids have set up YouTube channels. Indeed, there are many successful and famous YouTubers under 13 years old. For example, Ryan ToysReview who has over 9 million subscribers. Besides, it is not actually illegal for children under the age of 13 to create a YouTube channel (or any other social media account). What is important under the law is that the parent is obliged to give approval the child’s account. So, if you want your kid to create a YouTube channel in a safe manner, you need to know about it. Your support and guidance on how to create content for a YouTube channel can be essential to staying safe online. You need to know what your kid is posting, sharing and watching on YouTube. What are you posting on YouTube? Who is the audience for the content? Do you want to receive advertising? By having this conversation with your kids, you can be there to support them along the way. The question of whether it’s safe to allow your kids to create a Youtube channel is one only their parent can answer. However, it’s important to weigh the benefits of a Youtube channel for your kids against the risks. It’s possible for your kids to be YouTubers with your support and guidance keeping them safe online. Did you find this parenting advice helpful? Learn more parenting tips on our blog.